Great for first time players! 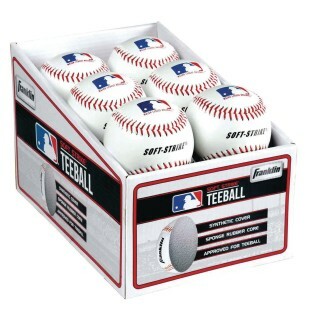 A great Tee ball for first time players. 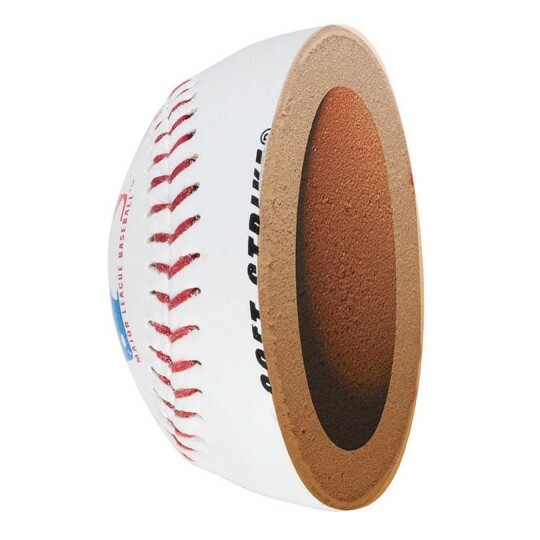 Features a soft, hollow solid sponge rubber core and synthetic leather cover.